Anton Furst (6 May 1944 – 24 November 1991). 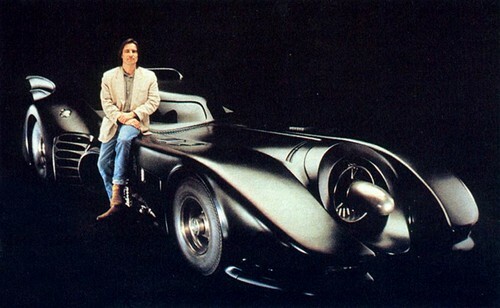 English production designer who created the Gotham City and Batmobile used in the 1989 batman film. HD Wallpaper and background images in the celebridades que murieron jóvenes club tagged: photo production designer suıcıde. This celebridades que murieron jóvenes photo might contain coupe and cupé.